Giesen & Forsthoff are a great company. 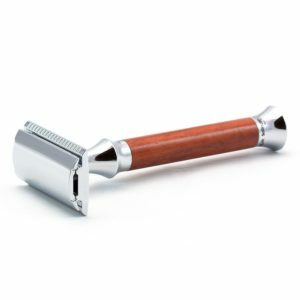 Who are known for top quality shaving goods. 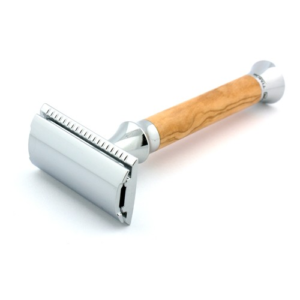 We mainly sell the Timor Vintage range which are middle aggressive razors. 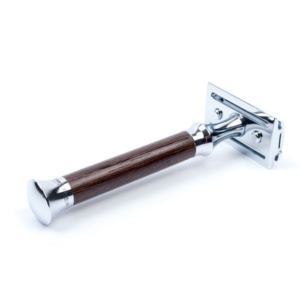 These chrome plated safety razor, have special woods as handle materials like Padouk and Olivewood. 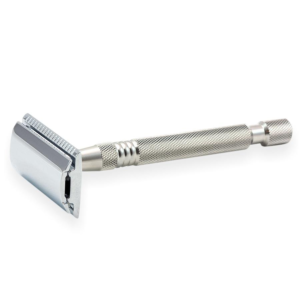 The machining of the head and pommel are finished perfectly, when you hold and examine one of these razors you will understand.We love the attention to detail like the etching of Timor into the tapering. 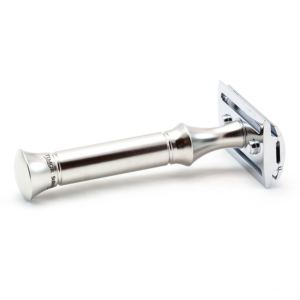 Timor take DE razor blades any will fit as they are a uniformed size. 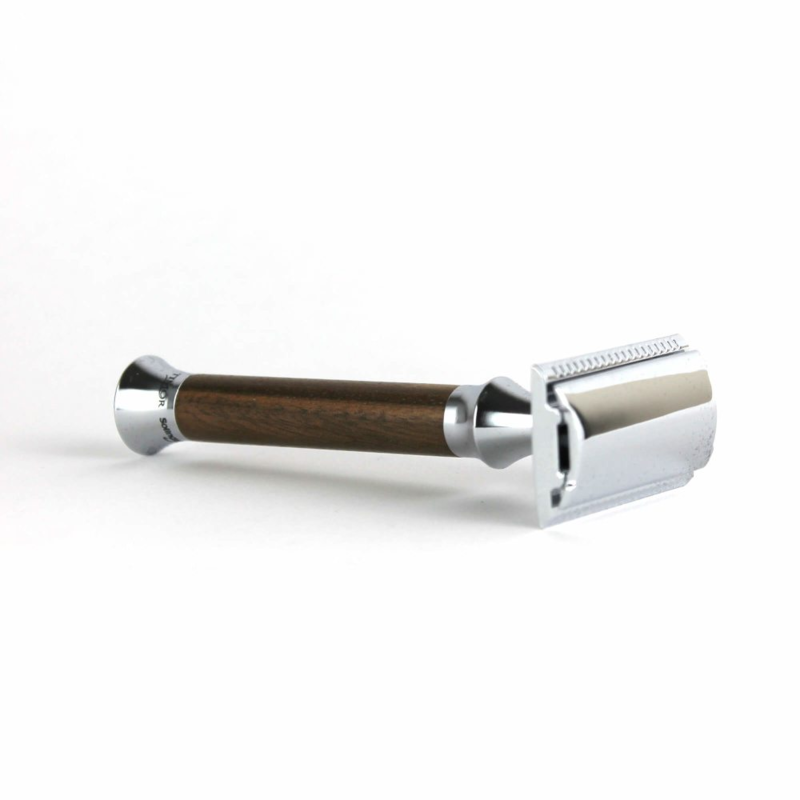 The packaging for these great razors is immaculate which makes them a great present. 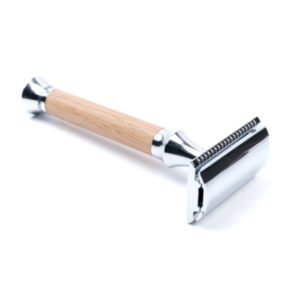 Also we are very fortunate to have been mentioned in a article in the Independant online as sellers of these fine razors. 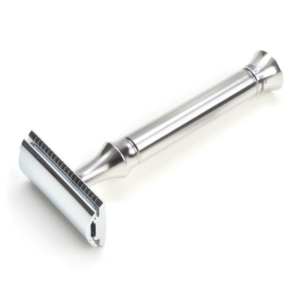 These really are razors for life that are so very well made. Also please get into contact if you have any questions for us.